Activates skin cells that slow down the aging process and erase unsightly sopts. Put on the face and pat it gently. All-in-One Recovery SPA Jelly Mask is a totally recyclable mask, which is made from natural water-soluble collagen. So, you can apply it all over the body or take a bath after dissolving it in 60C hot water. 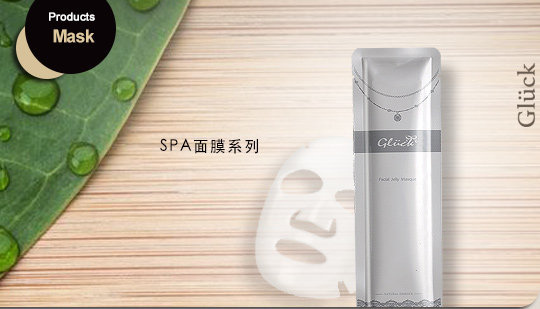 Let All-in-One Recovery SPA Jelly Mask nourish not only your face but your whole body as well. Attention: Please consult with your doctor if feeling stabbing after using. Collagen, Arctic Polysaccharides, Norwegian Seaweed Extract, Hyaluronic Acid, Vitamin C.